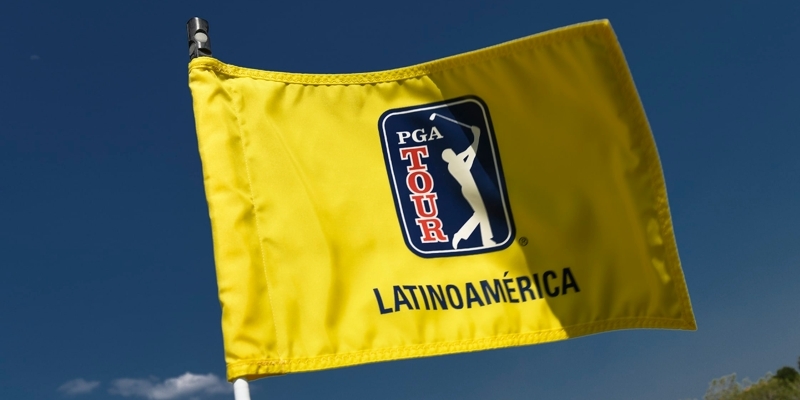 380 golfers competed during four Qualifying Tournaments run all over the world to determine who would earn status for the PGA Tour Latinoamerica in 2019. The medalist receives full membership for 2019. Top 11 without ties receive full membership for the first half of 2019. And 12 through 35 plus ties receives conditional membership for the first half of 2019. The following players with MLGT expereince earned status on PGA Tour Latinoamerica for 2019. Congratulations and good luck on the PGA Tour Latinoamerica this summer!